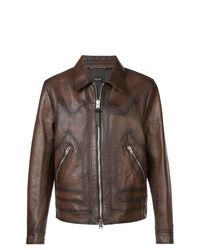 D'urban Flight Leather Jacket £1,569 £2,241 Free UK Shipping! 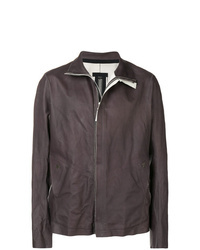 Isaac Sellam Exp... Front Zip Jacket £1,859 Free UK Shipping! 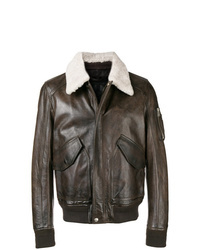 Belstaff Contrast Collar Biker Jacket £1,236 Free UK Shipping! 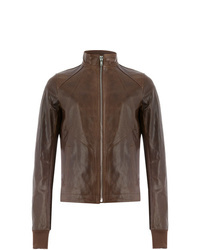 The Viridi-anne Triple Pocket Jacket £1,272 £3,181 Free UK Shipping! 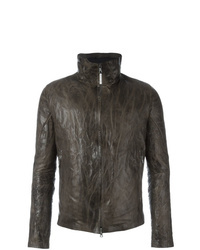 Orciani Zipped Jacket £467 £550 Free UK Shipping! 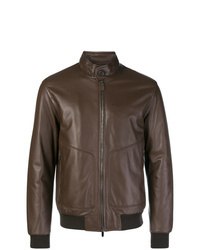 Canali Leather Bomber Jacket £1,423 £1,897 Free UK Shipping! 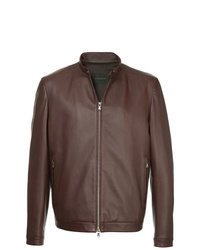 Z Zegna Leather Jacket £649 £926 Free UK Shipping! Isaac Sellam Exp... 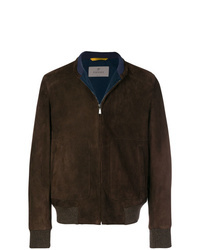 Adjacent Crasse Pouille Jacket £2,718 Free UK Shipping! 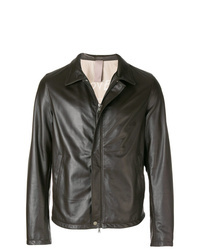 Coach Burnished Leather Jacket £1,392 Free UK Shipping! 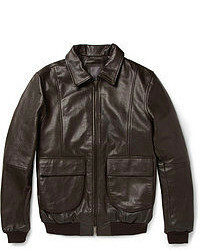 Belstaff Button Up Leather Jacket £1,236 Free UK Shipping! 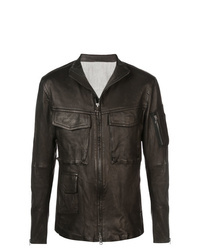 Rick Owens Jacket £1,889 £2,698 Free UK Shipping! Philipp Plein Zipped Leather Bomber Jacket £2,393 Free UK Shipping!